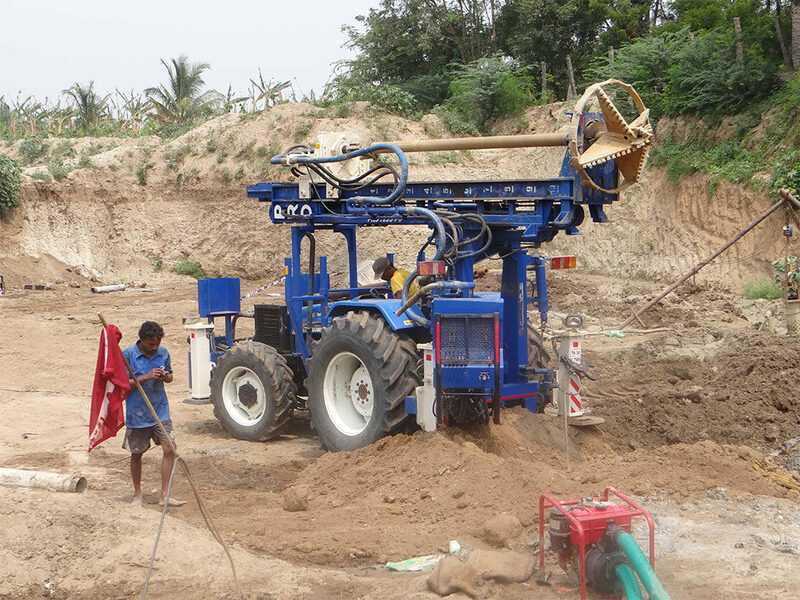 Necessity is the mother of invention. 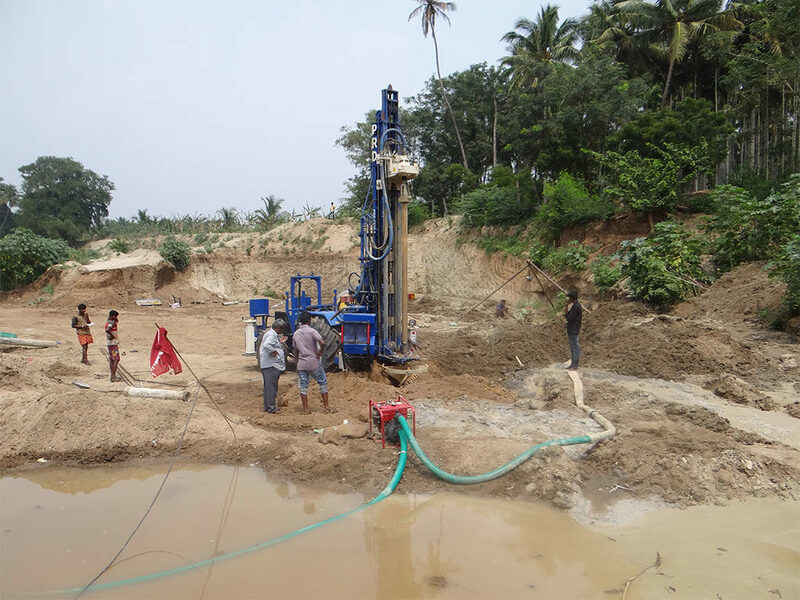 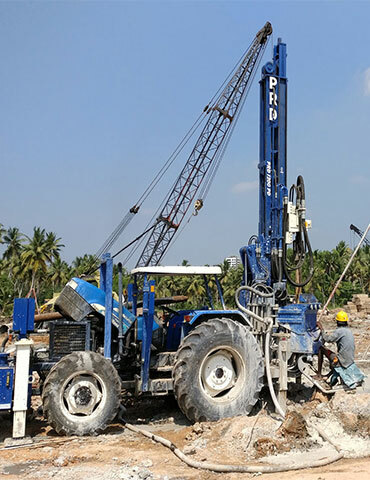 With the number of infrastructure projects in India on the rise, construction workers and companies were stuck with either the conventional, manual method for piling foundations or the pricey, high-end piling rigs. 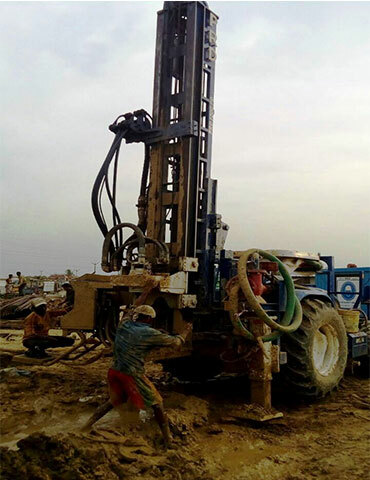 An investment of $89 billion (₹6 lakh crores) by Government of India in the country’s Infrastructure sector increased the demand for invention of versatile and state-of-the-art tools for quicker construction of infrastructure projects. 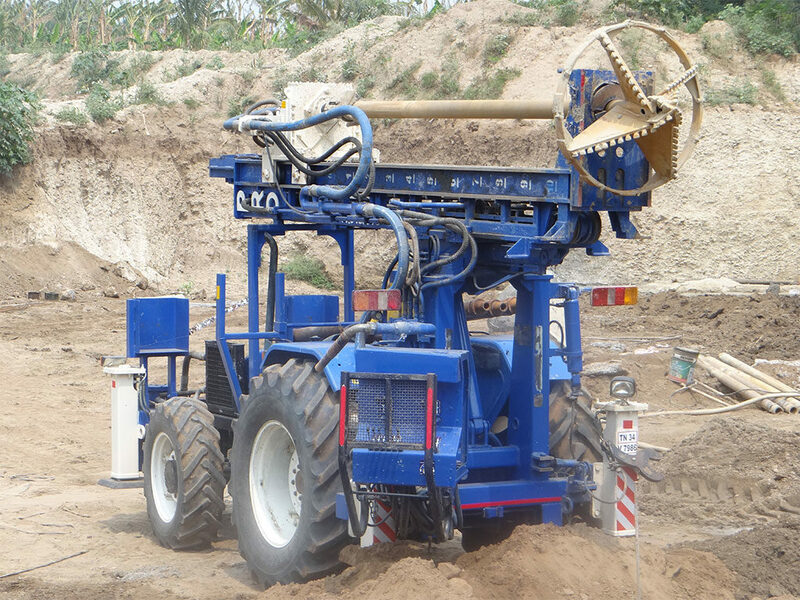 The ingenious PRD Tractor Rig designed for India is tested and proved to be as efficient as the automatic drilling rig and as cost-effective as the conventional one. 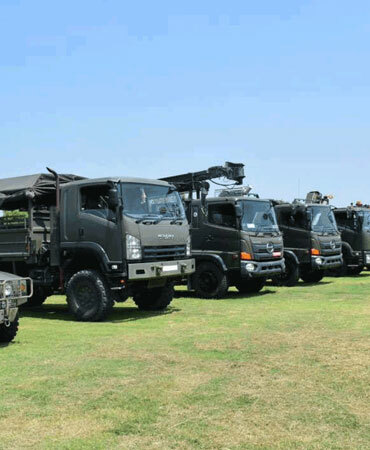 The easy-to-use, easily portable Tractor Rig is a boon-on-wheels for the Indian construction companies. 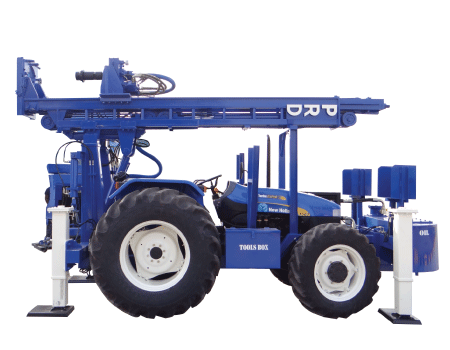 The tripod type tractor mounted rig has become the first choice for Indian construction masses and remains in forefront in the construction of metro-rail projects, commercial & residential buildings and many more. 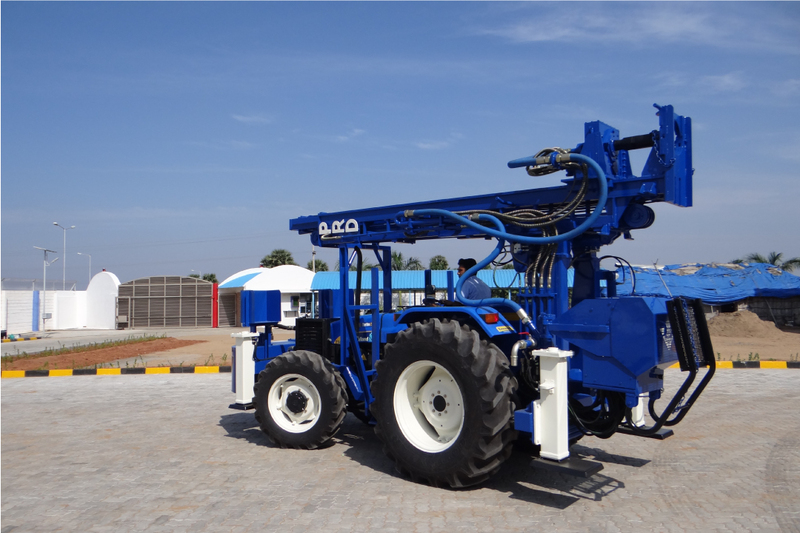 PRD Tractor Rig is RTO approved in India that does the same job as the pricey piling rig with more efficiency and comes at a 10 times lesser capital investment.